Improve transit choices with quick,quiet, and clean options to reduce the number of cars on the road. Shorter travel times and greater comfort and peace of mind? The life of locals and tourists in Florence changed for the better on February 14, 2010, when the tram opened. The quick, quiet, clean transit blends seamlessly into the city of art with its designer look. 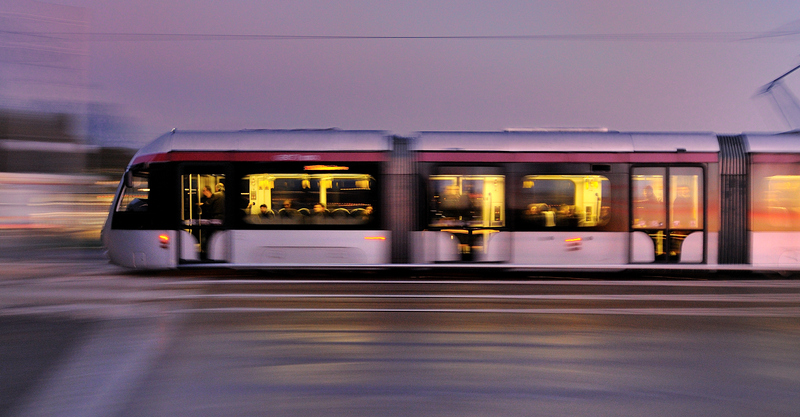 The tram has cut back on the number of cars and other private vehicles in the city. Less noise, stress, and pollution make for a cleaner, and a more pleasant and pedestrian-friendly downtown. Nevertheless it was a daunting undertaking with many challenges. Infrastructure was lacking and the tram cars were delivered late. 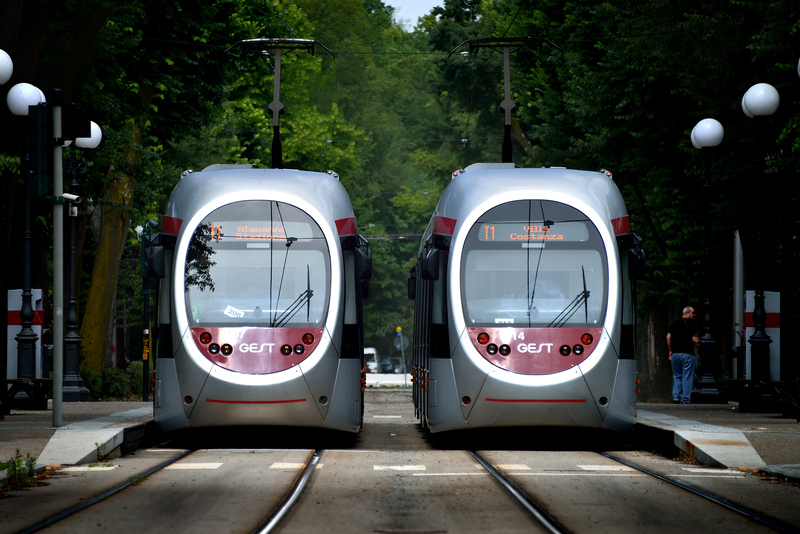 However RATP Dev met the opening deadline by adapting the operation and maintenance schedules. It even managed to deliver ahead of schedule, recruiting and training the drivers and regulation and maintenance teams in two months instead of three. 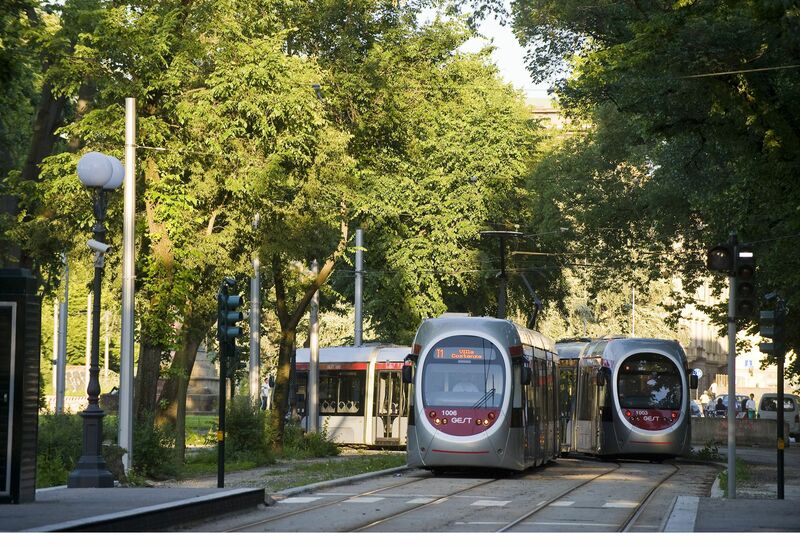 With its partners of the concession company Tram di Firenze, RATP Dev just keeps on rolling: with the operation and maintenance of tram line 1 under its belt, RATP Dev is responsible for pre-operating the two additional lines (lines 2 and 3) and will operate them as soon as it comes into service.